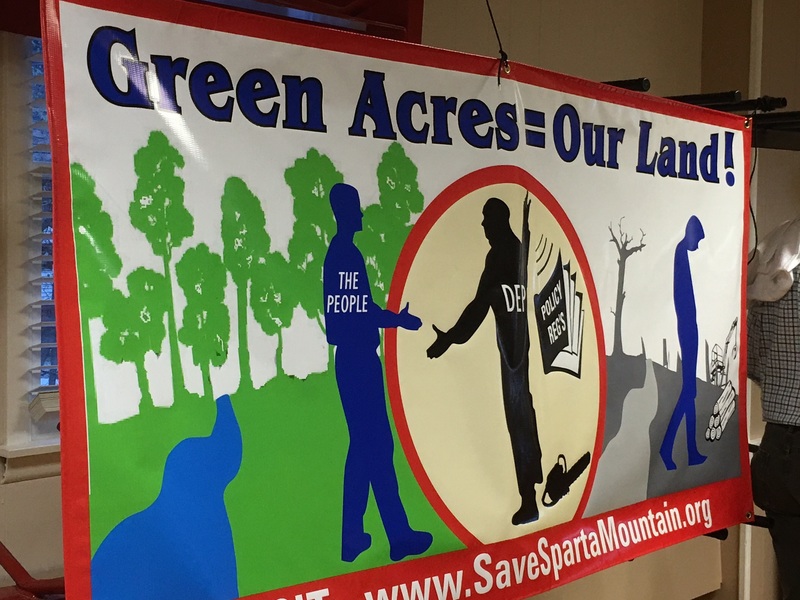 On April 21st, the NJ Sierra Club, Skylands Group hosted a public town hall meeting at the Franklin Fire House. 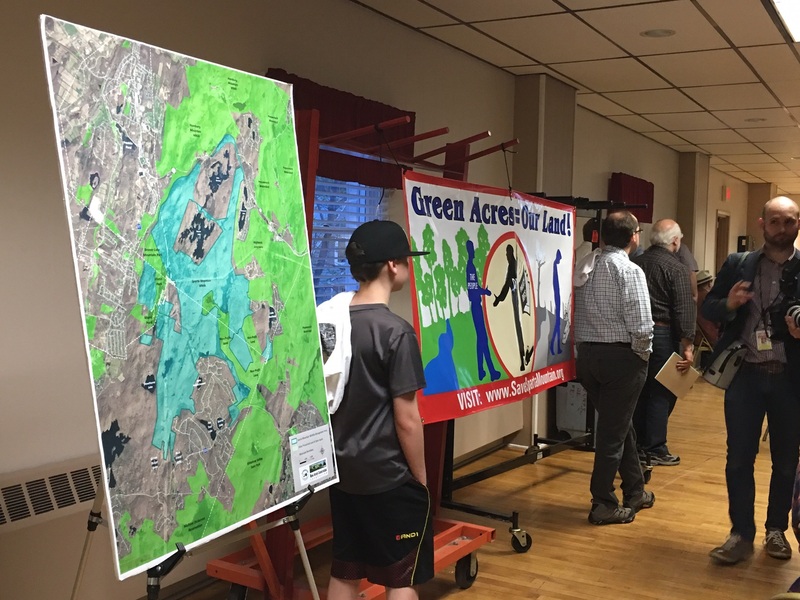 While the NJ DEP comment period on the plan is closed, by the turnout, it is clear the public still has a lot to say! 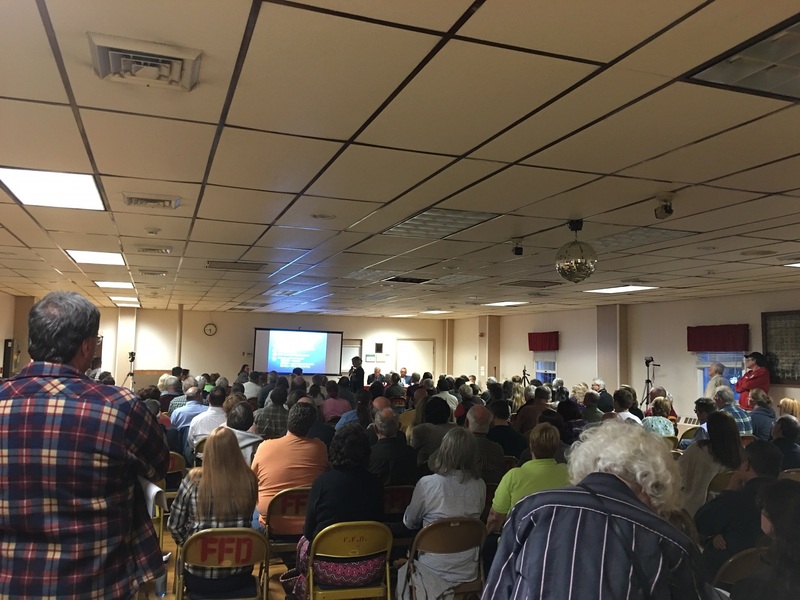 We received an outpouring of support in donations, petition signatures and comments from the estimated 200 people in attendance. See below for some highlights of the evening!